Monsoon diseases: Monsoon is the time when falling sick is quite common. 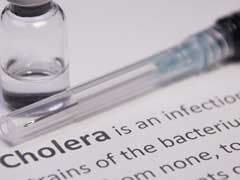 Water-borne diseases like cholera are quite common during the rainy season. Read here to know some expert tips for preventing illness this season. It is the time of the year when you spend most of the time on your balcony, sip a cup of tea or coffee, listen to your favorite rock band and cherish the rain. Yes, it is the monsoons. You eagerly wait for the monsoons to come as you just want to bid goodbye to the sweating and scorching heat. 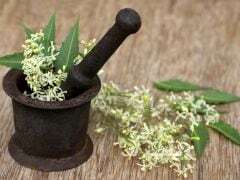 But apart from drenching in the first monsoon shower and relishing the cold weather, there are numerous health problems that come with this season. People suffer and fall sick due to diseases like cold and flu, fever, food poisoning and even persistent drowsiness. At times, this leads to common monsoon diseases like malaria, typhoid, leptospirosis, dengue etc. Polluted environment, contaminated food, water and unhygienic sanitation are some causes for this. Kerala Floods: What Diseases Can Floods Cause? Kerala floods: As Keralites are facing some massive floods, we take a look into the various diseases that they are prone to at this point of time. There is an increased risk of infection through water-borne and vector-borne diseases during floods. During monsoon, there is an increased risk of infections, and your skin and hair also require extra care, all of which neem can help you with. 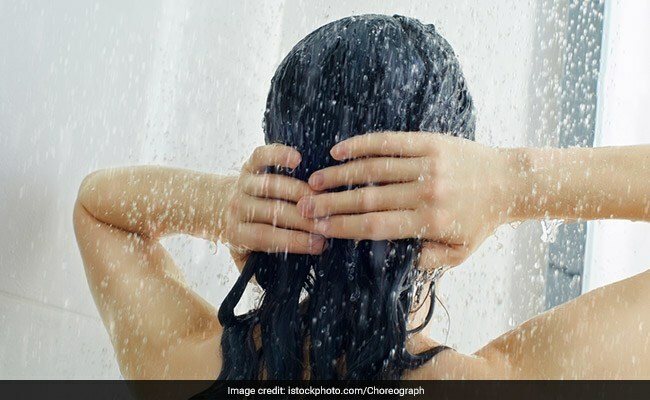 Most of you tend to overlook but it is vital to take shower after drenching in the rain. 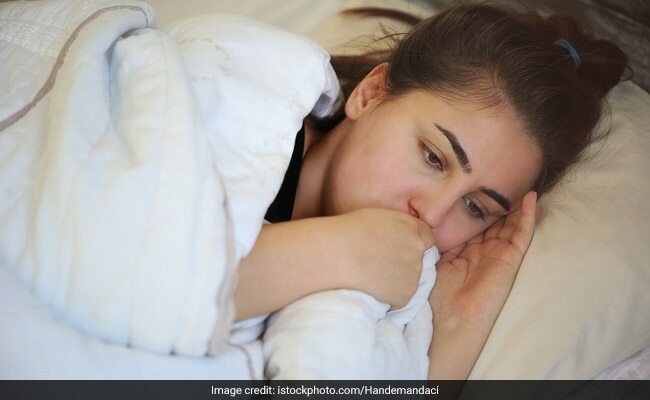 You fall sick because a disease is developed when there is an unforeseen difference in the environment outside and your body comes in contact with it. Taking a hot water bath stabilizes the cold temperature and is the best way to get rid of all the germs that may make you ill. You can also use an antiseptic soap or body wash to kill potential infections from spreading. The first thing that comes to your mind when it rains is pakoras! 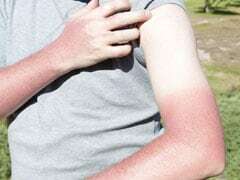 But you must avoid any sort of fried food like pakoras and samosas during the rainy season as too much humidity slows down the digestion process. While consuming fish, make sure you eat it fresh. Cook fish properly as it is the breeding season for fishes. 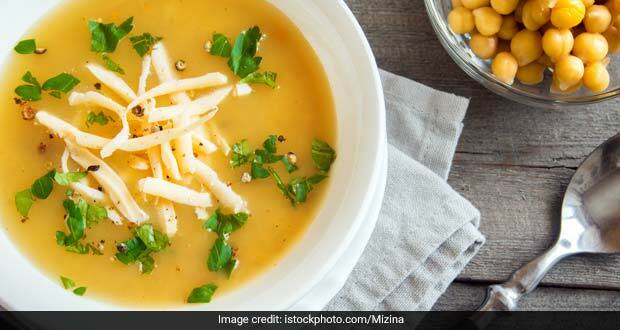 Read here to know what are the foods to eat and avoid during monsoon. A cup of hot soup is highly recommended during monsoon. Hot soup helps during flu or cold. They help in reducing clogging in nasal tunnels by raising temperature of air pathways. It encourages thickened secretions and helps you to get rid of bacteria and viruses from your system. To enhance taste, you can add ginger and garlic to your soups as it stimulates your immune system. 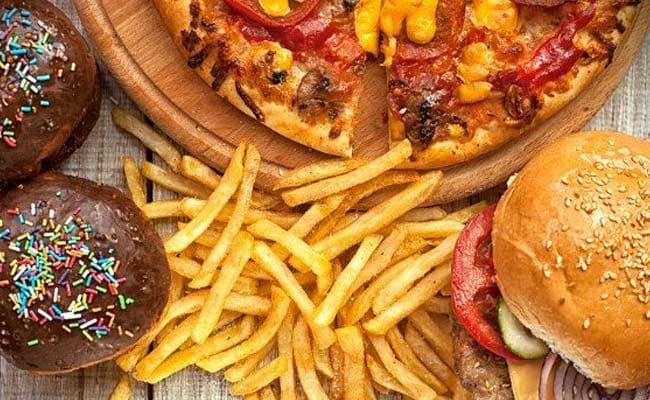 You can also add different types of vegetables and chicken (if you want) which further assist you to fight against the various diseases and other infections. To enhance your body's natural ability to kill viruses and bacteria, including exercise in your daily routine is suggested. 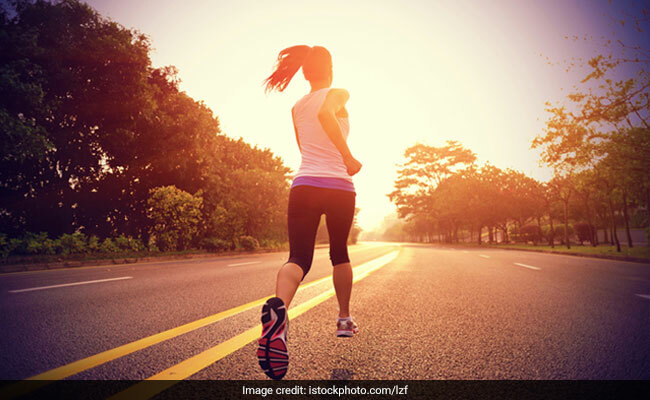 Physical exercises or running, walking or jogging as a part of your daily routine will aid in healthier metabolism and prevent you from getting sick during monsoons. This not only helps to speed up the heart to pump greater amounts of blood, it will also help you breathe faster. This helps in transporting oxygen from the lungs to your blood. It will make you sweat more and thus, you feel more energetic and rejuvenated. Exercising makes you feel more energetic and rejuvenated. Boiling the water is highly recommended for monsoons. 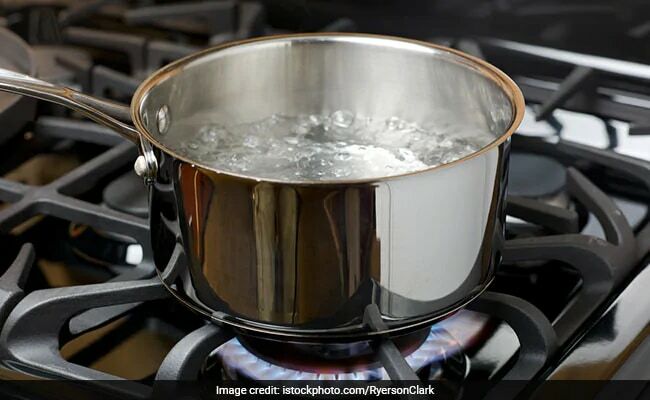 Boiling kills the harmful bacteria that are present in water and reduces possibilities of getting water-borne diseases which are very common during the monsoon. You can also add chloride to eliminate the micro-organisms and all other impurities. Drinking boiled water not only kills bacteria but also avails health benefits like eliminating toxins in your body and improving digestion. Keeping your house clean and pest-free is of prime significance. Change your bed sheets often, pack all the extra cushions to avoid damp rotten odors and keep all the furniture disinfected. One major thing you need to make sure that there is no water-logging in and around your house. Water-logging provides shelter to mosquitoes and bacteria -- which in turns makes room for several monsoon diseases.